produced for the anti-degradation to tonalizzante effect of stone materials in the medium-high absorption laid on the inside and the outside. On all types of stone materials in the medium – high absorption (stone, terracotta, grit, etc.). Specific for all stones with surface machining coarse sand blasted, scratched, flaming, tumbled, honed, etc.). For interior and exterior. Leaves no surface films. Shake before use. 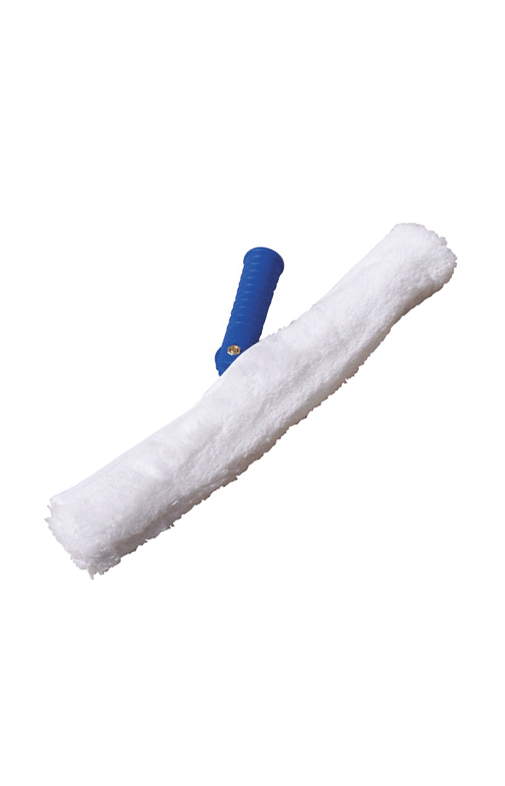 Spread IDROTON with spandicera fleece, soft cloth, sponge homogeneously wetting the surface. During drying, blot any excess before drying. 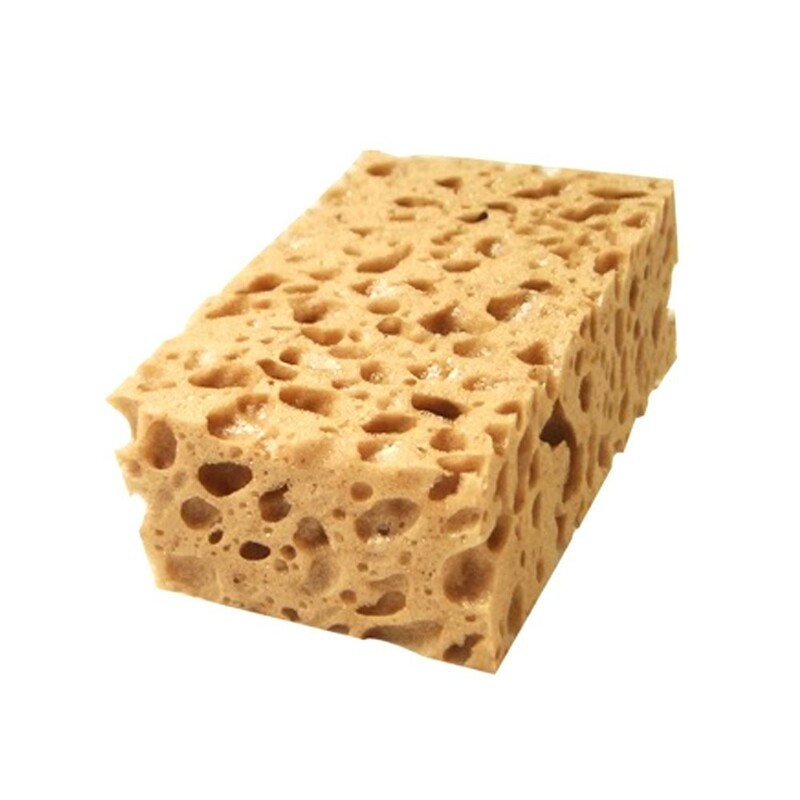 In the case of excess dried on the surface and remove them by polishing with hard red or white with single-brush scrubber or rehearsing a cloth moistened with IDROTON on the material. Just dry (1 – 2 hours) apply the second hand (where necessary) proceeding in the same manner as for the first. To avoid that the surfaces just treated are wet from rain before 8-12 hours from the application. Do not apply on surfaces exposed to the sun or too hot (application temperature 5°- 30°C). Normally 1 lt / 6-15 mq.